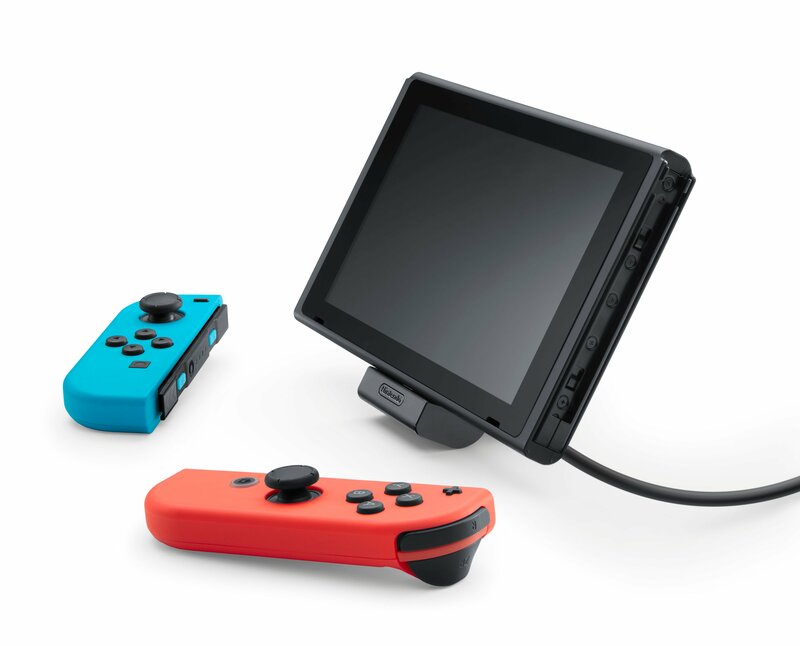 Last week, Nintendo announced an official adjustable charging stand for the Nintendo Switch. As the name implies, the stand is adjustable, which is pretty useful when you want to get a good viewing angle when playing with friends in different envrionments. 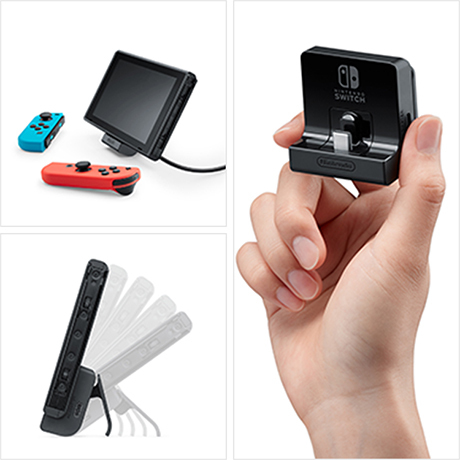 The stands has an AC port on the side, allowing you to keep playing without having to worry about the battery life. 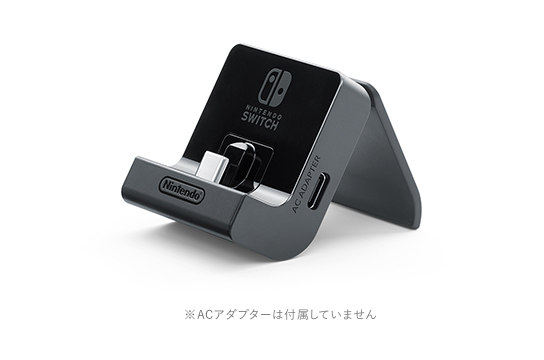 This adjustable charging stand for the Nintendo Switch will be released on July 13th in Japan and North America, and will cost $19.99 / 1 680 Yen + taxes. 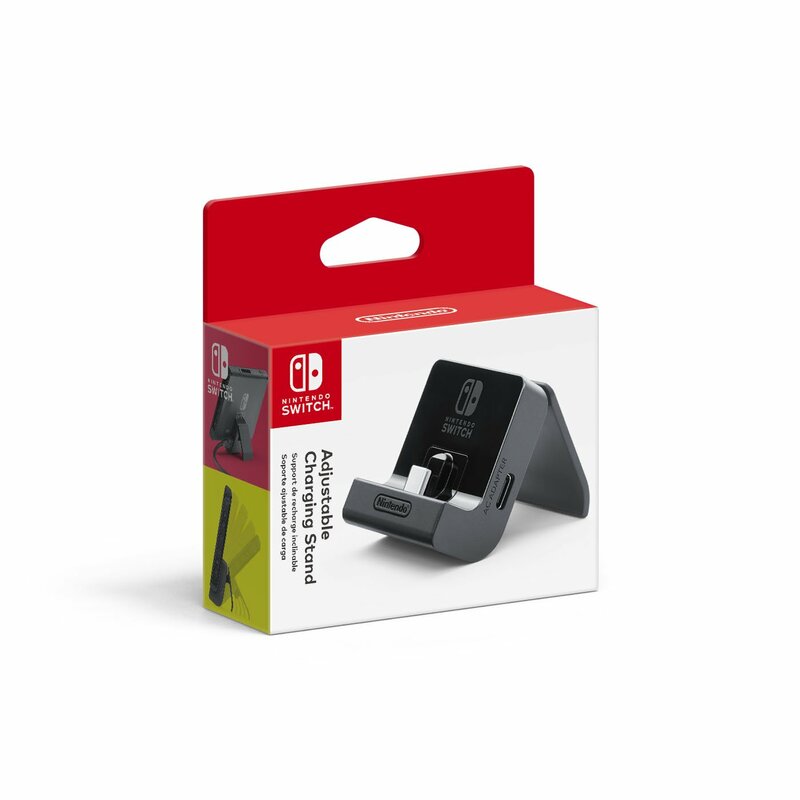 Nothing has been announced for Europe yet, but it’s quite likely the accessory will also be released on July 13th in that region (this does not seem to be a random release date!). 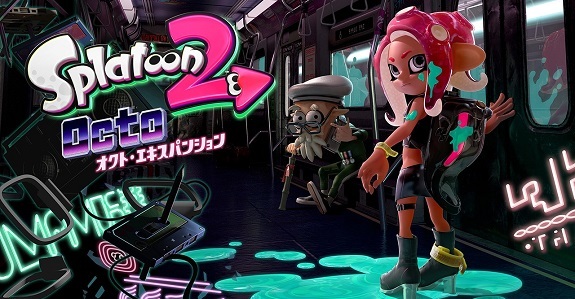 Over the past few days, Nintendo shared a few more videos for Splatoon 2, and more precisely the upcoming Octo Expansion. We get to see a level called “Stamped-Up Station”, but also one where the players has to play with the Inkjet, and another where you have to roll your way around with the Baller! Splatoon 2: Octo Expansion (Switch) comes out this Summer worldwide. A few months ago in Japan, Nintendo Dream released an official artbook for The Legend of Zelda: Breath of the Wild, called “The Legend of Zelda: Breath of the Wild – Master Works”. And that very artbook will actually get an English release, courtesy of Dark Horse Books. If you’re interested, you can place a pre-order over at Amazon (NB: affiliate link)! Hi, doing something very fun and different today! We’re playing multiplayer mode in Sushi Striker: Way of the Sushido but that made us very hungry so we’re also making a Nintendo Minute sushi roll. The game comes out on June 8 and the roll comes out whenever you feel like making it. Cook sushi rice according the instructions on the package and season with rice wine vinegar and salt. Roll, roll, roll Slice sushi into bite size pieces and ENJOY! We hope this video made you very hungry because we’re hungry. As always, thanks so much for watching and we’ll see you next week! Sushi Striker: The Way of Sushido (Switch, 3DS) comes out on June 8th worldwide.